Comments Off on What is Preaching? In He is Not Silent, Albert Mohler writes, “According to the Bible, exposition is preaching. 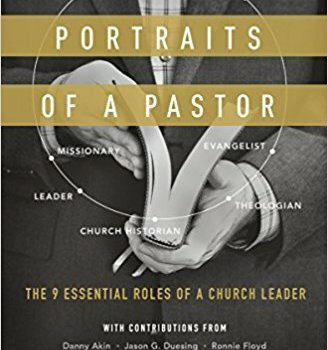 And preaching is exposition.” I share his assessment, and yet I must acknowledge that a consensus definition for expository preaching proves stubbornly elusive. Consequentially, and regrettably, in recent years the phrase “expository preaching” has become quite elastic. Much preaching gets crammed under that heading, though it bears little resemblance to more classical practitioners of biblical exposition. To focus our thoughts, let me suggest, minimally, four essential marks of biblical exposition: The necessity of accurately interpreting the text. 2. The necessity of the central point of the sermon and the sermon’s main points to be derived from the text. While a stand-alone sermon can be an expository one, if that particular passage is handled in the aforementioned way, sequential, verse-by-verse exposition is preferred. After all, the practical wager of lectio continua (sequential exposition) is that over time the accrued week-to-week benefits offset the weekly adaptability and flexibility offered by topical preaching.